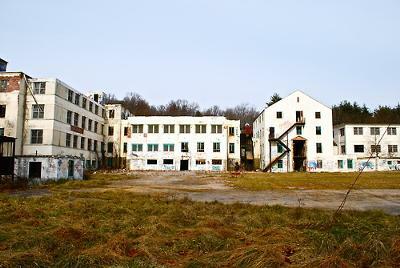 Henryton is an abandoned sanitarium. It was built in 1920 and was mostly for treating patients with tuberculosis then later became a place for children that suffered from mental illnesses. It stopped running in 1985. It is located in Elicott city on Mariottsville road. The best way to get there is to park by the railroad tracks, walk until you get to the tunnel, walk through the tunnel and then on your left you should see henryton. It is suggested that you wear a mask in case asbestos are creeping around. The basement is said to be the "porthole to hell" and has a very eery feeling. It is a great place to explore with but it's best to go with a group for safety reasons. I don't suggest you go on Halloween, or friday or saturday nights, for many teens will hang aronnd and do drugs. It's very sad how many people are destroying a place that is part of our history. So please be respectful on your visit there. Thank you.